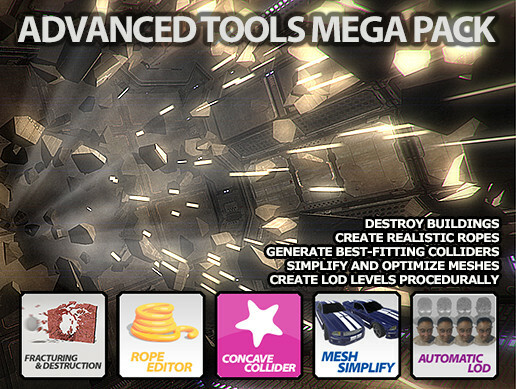 The Advanced Tools Mega Pack is an essential bundle for Unity containing all our tools available at the Asset Store at a substantial discount. It is a set of powerful and well-proven extensions that help you build better games saving time and cost. All have been thoroughly tested and used in commercial games and simulators by clients ranging from small indie studios to major companies. And the good news is updates are free forever, so even if new tools will be added in the future increasing the bundle price, early buyers will get these updates for free. 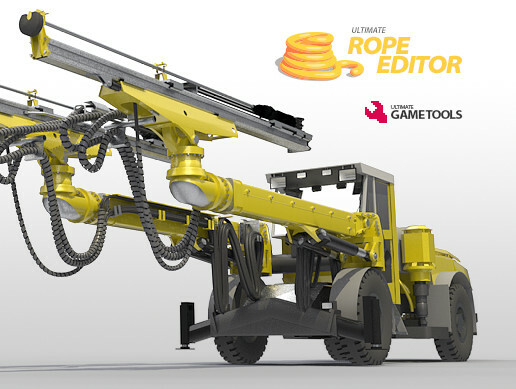 • Advanced 3D / 2.5D rope generation. Create procedural ropes or apply rope physics to your meshes. • Generate best fitting composite colliders for dynamic objects. • Generate LOD levels automatically and manage them at runtime. • Simplify / decimate meshes. 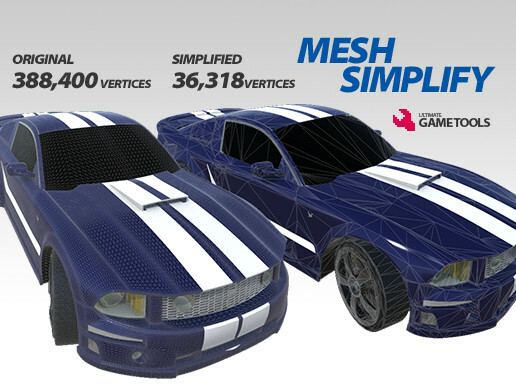 Mesh retopology made easy. 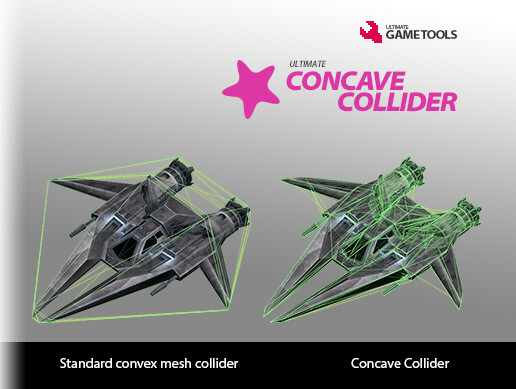 • Mesh decimator supports both static and skinned meshes. • Create better looking, feature filled and platform optimized games! 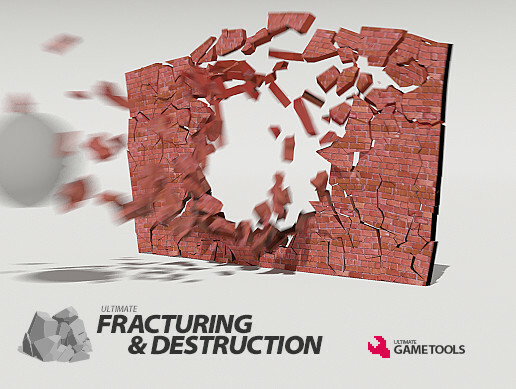 Fracture, destroy and explode buildings. Slice objects. Create grappling hooks and good looking ropes. 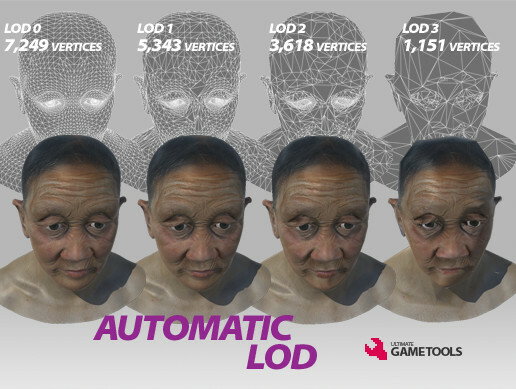 Simplify / decimate meshes or generate LOD levels procedurally!